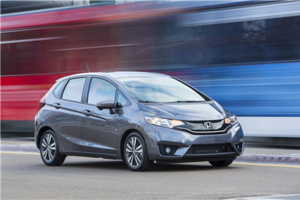 Consumers that have long-awaited the arrival of Honda’s all-new 2015 Fit model will finally have the opportunity to test-drive the hatchback at Bathurst Honda. 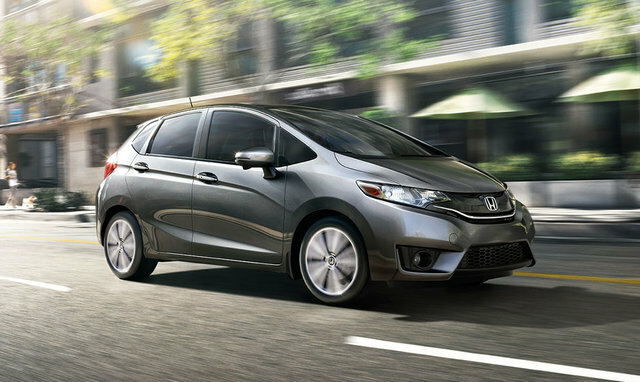 The 2015 Fit has been fully redesigned, offering a bold new style, improved fuel economy, increased rear legroom, and excellent interior versatility. 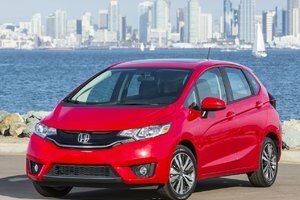 When compared to the previous 2014 model, the all-new 2015 Honda Fit appears slightly bulkier, with a bolder and more aggressive style that creates a sense of sportiness. 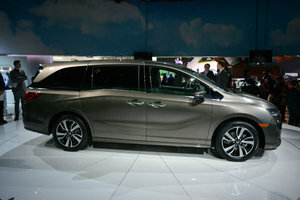 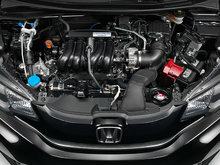 On the inside, the 2015 Fit is also more appealing, and continues to provide buyers with a comfortable, spacious and versatile interior, especially due to Honda’s Magic Seat that was originally created as a result of hours of observation from Honda designers, who took the time to discover how people at the supermarket stored their items. 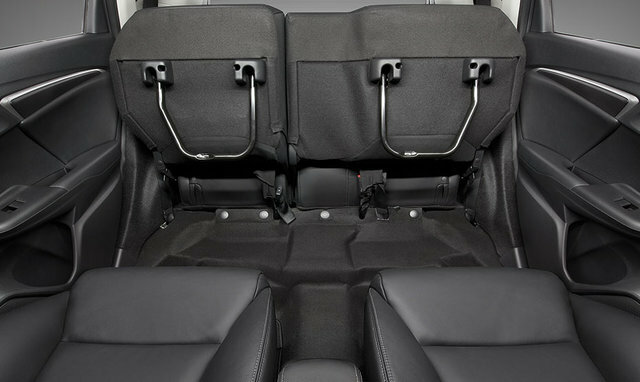 Time and effort resulted in the Magic Seat, which allows buyers of the Honda Fit to fold the rear bench with a 60/40-split (together or separately), flip them up, and recline the seats. 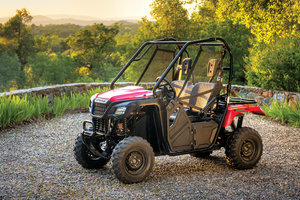 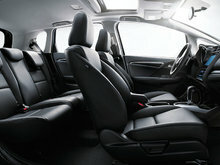 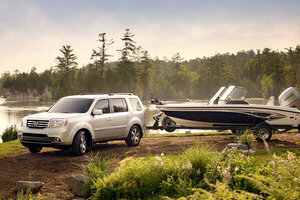 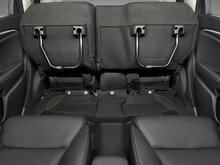 For added comfort and versatility, passengers can also remove the front seat head restraints and fold the seats back. 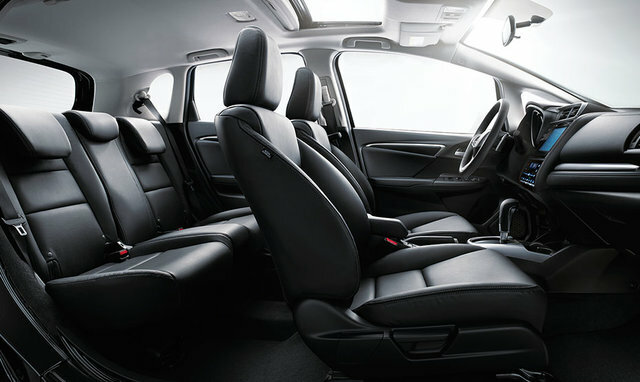 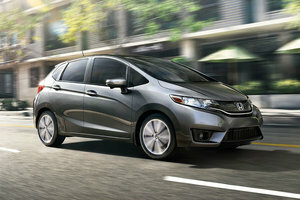 Honda’s Magic seat is among the Fit’s main attractions. 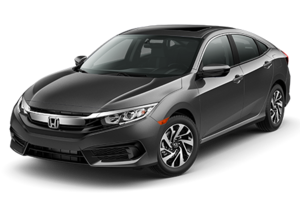 As for new additions, the 2015 Fit hatchback benefits from an increase of 4.8-inches of rear legroom due in part to a longer wheelbase, which should please more than a few 6-foot tall passengers. 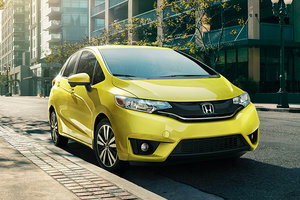 For a subcompact car, the new Fit does wonders to squeeze out every bit of space, ensuring that its customers are provided with a small vehicle that is capable of offering far more than its competitors in terms of interior space and versatility. 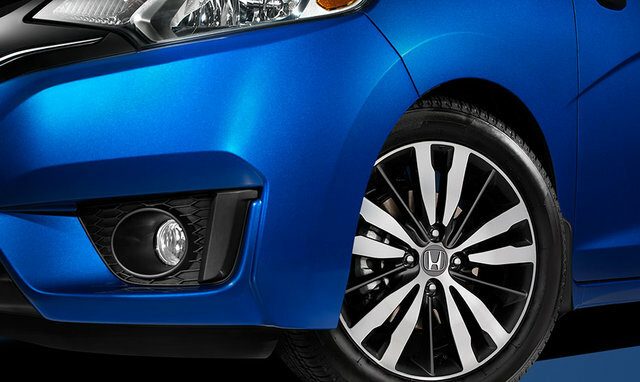 As for the engine and performance, the 2015 Honda Fit benefits from more than just bold new styling and increased rear legroom. 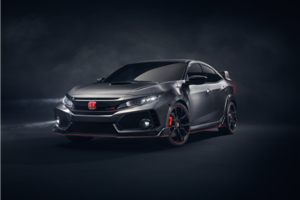 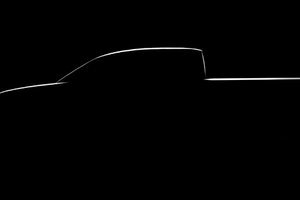 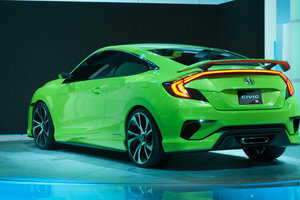 The new model is powered by a 1.5-litre, direct-injection, 4-cylinder engine that gains 13 horsepower and 8 pound-feet of torque when compared to its predecessor, and is capable of pushing 130 hp and 114 lb-ft. 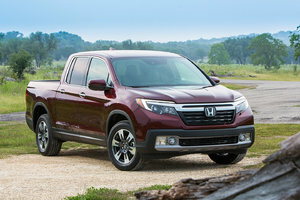 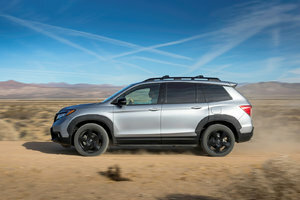 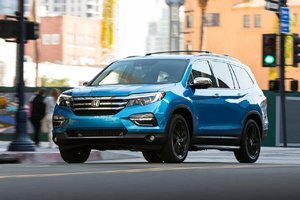 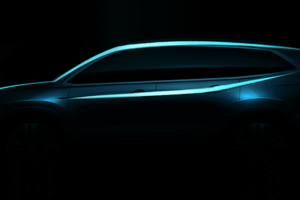 The automaker has also ditched the previous 5-speed automatic transmission, replacing it with a Continuously Variable Transmission that is available on the LX, EX and EX-L Navi trims. 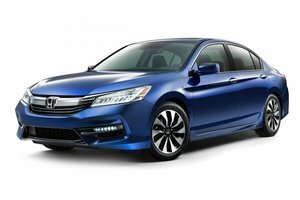 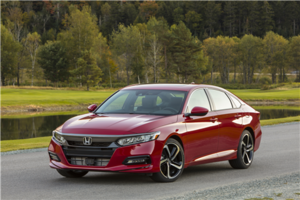 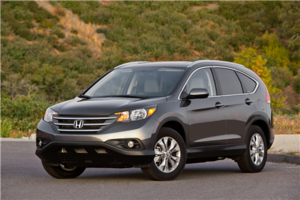 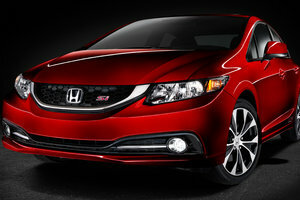 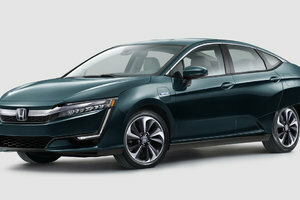 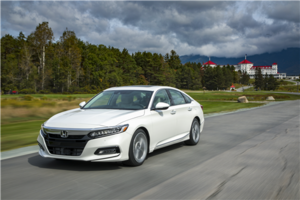 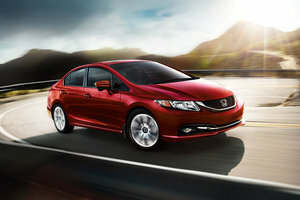 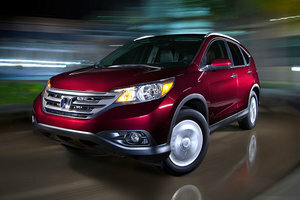 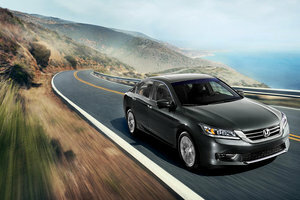 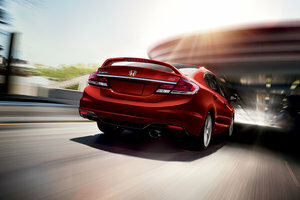 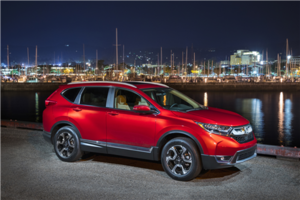 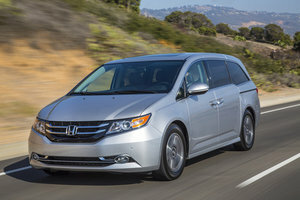 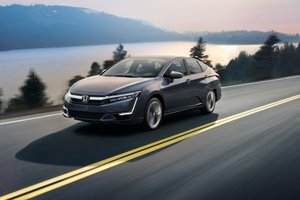 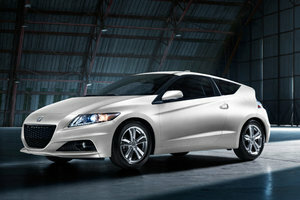 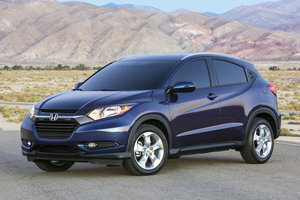 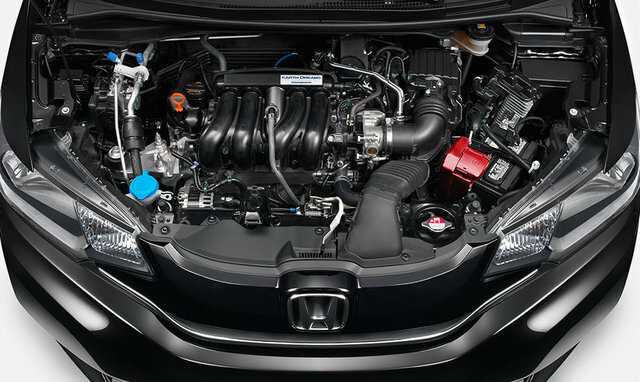 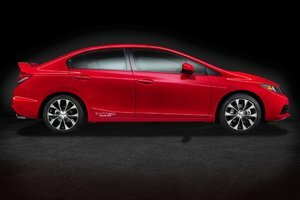 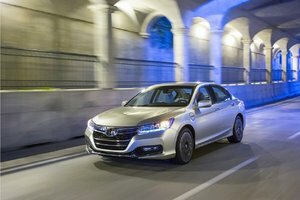 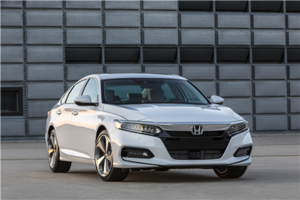 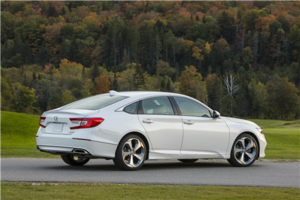 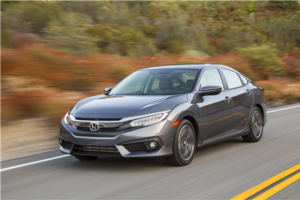 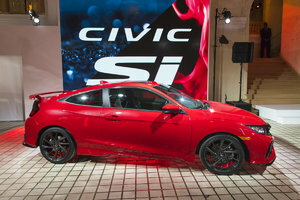 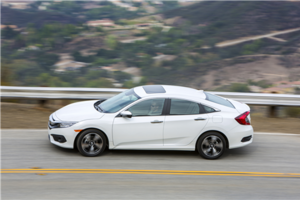 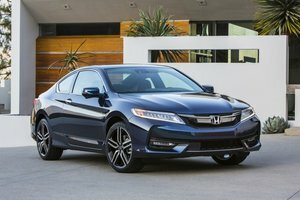 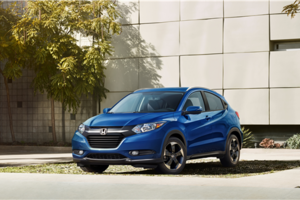 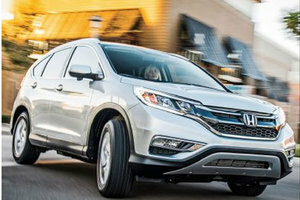 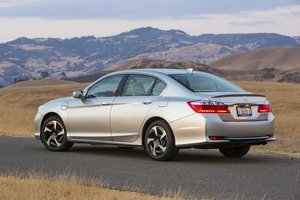 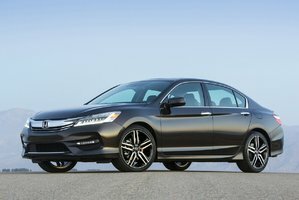 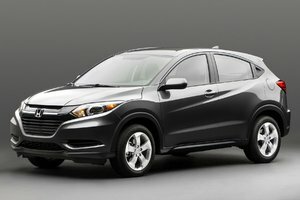 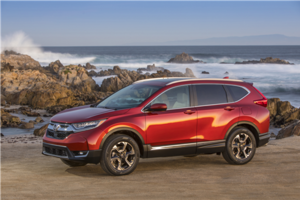 Honda has also replaced the 5-speed manual with a 6-speed for the 2015 model year. 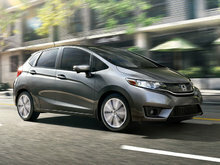 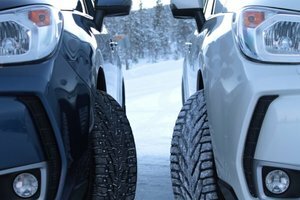 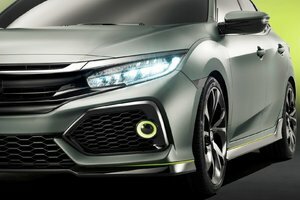 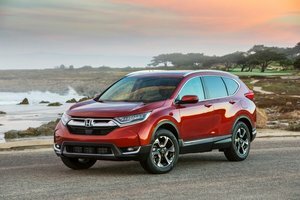 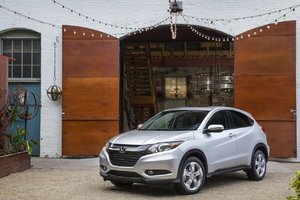 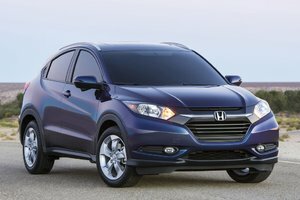 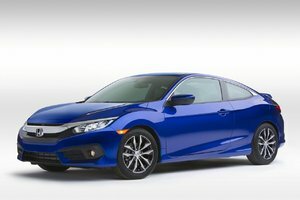 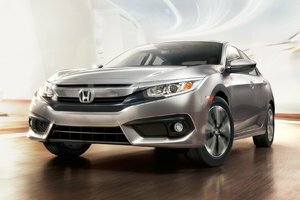 In terms of driving the new 2015 Fit, buyers can also expect the hatchback to provide excellent visibility, as is often anticipated from a Honda vehicle. 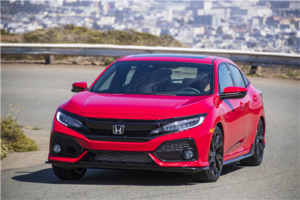 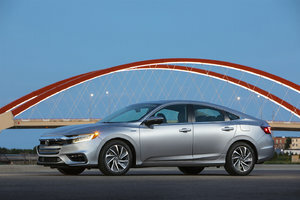 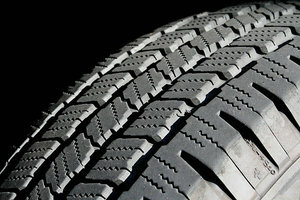 Precise steering, and increased stability when turning corners are among the other aspects one can appreciate from the automaker’s smallest of cars. 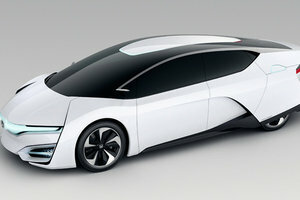 Other improvements include fuel economy. 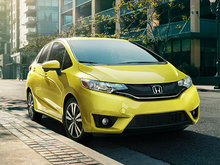 The 2015 Honda Fit offers slightly better ratings when referring to the base DX model equipped with the CVT: 7.0/5.7 litres per 100 kilometres (city/highway), and a combined rating of 6.4 L/100km. 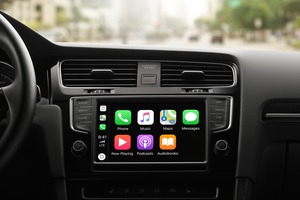 Finally, when it comes to features, consumers certainly have their share of choice. 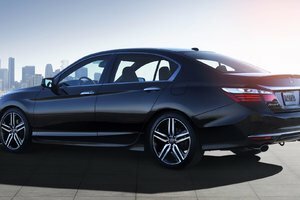 For example, a blind spot display is standard as of the top two trims, and a multi-angle rearview camera is standard on all models. 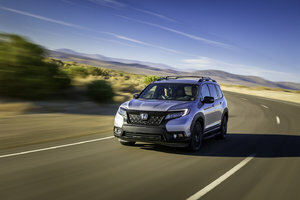 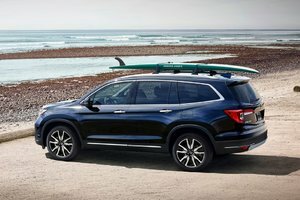 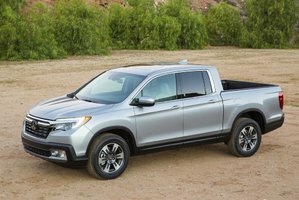 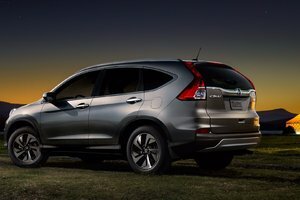 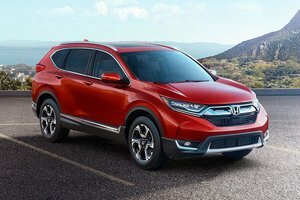 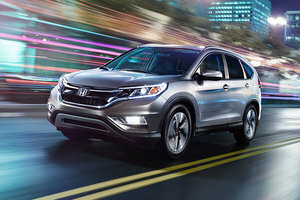 Elements like heated front seats, leather-trimmed seating surfaces, a navigation system, satellite radio, and Siri Eyes Free are available as well, depending on the model. 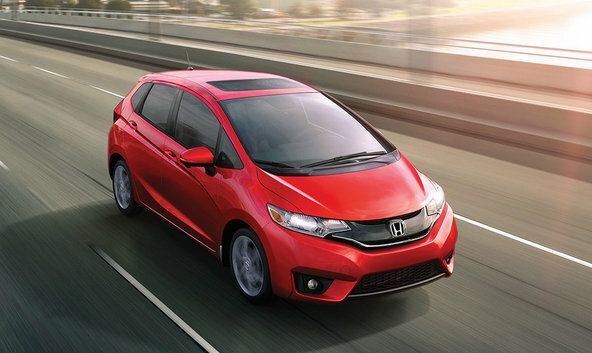 For a small car, the 2015 Honda Fit is able to offer a generous amount of interior space. 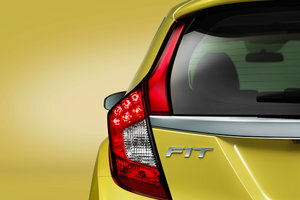 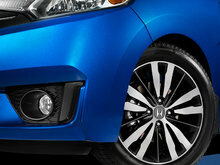 The Fit’s sharp new styling, and its nice, comfortable and versatile interior also add to the temptation. 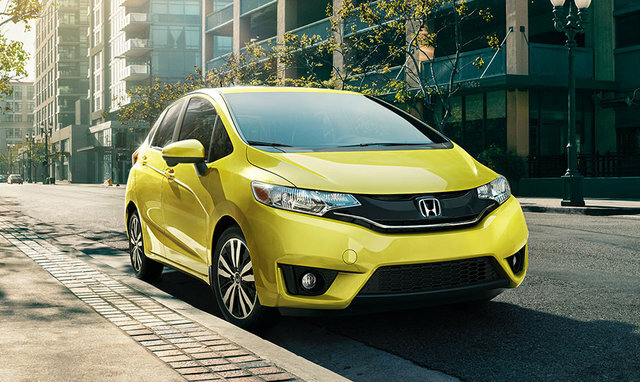 In addition, a new engine and CVT transmission, improved fuel economy, and an affordable base price are all good reasons to consider the 2015 Honda Fit as your subcompact vehicle of choice.